Remedial Pilates har tagits fram i samarbete med en sjukgymnast. Övningarna är av grundläggande, rehabiliterande karaktär på basnivå. De kan även användas för privat bruk. Filmerna är på engelska men en svensk skriven översättning finns till varje övning. Övningarna är menade som en guide för hur du kan införliva ChiBall som ett verktyg i ditt arbete med klienter, patienter, pilatesdeltagare med flera. När smärta uppstår någonstans i kroppen reagerar kroppen med att spänna åt muskler runt området som försvar. Däremot är det inte lika säkert att spänningarna försvinner när smärtan är borta. Tanken är att återaktivera rörelsemönstret i muskeln för att återfå rörlighet, stabilitet och styrka. Fokus ligger på stabilitet och rörlighet mer än styrka. Genom att använda bollen kan man visa på övningarna på lite olika sätt, ibland som stöd och ibland som utmaning. Läs även texten på denna sida genom att klicka här. 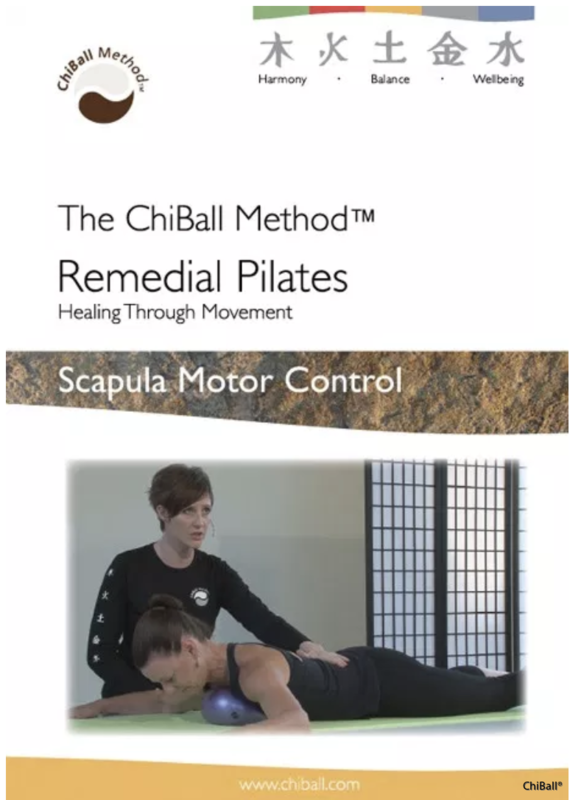 ChiBall Remedial Pilates focuses on healing injuries through clinically proven exercises. It has been developed in consultation with clinical Physiotherapists in response to demand for a specialised stream of the ChiBall Method. 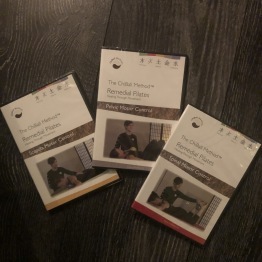 The course has been designed as an educational tool for health professionals delivering Pilates-based exercises which are of a remedial nature and are designed for clients recovering from injury. They are precursor exercises to strength and conditioning work, and hence are likely to differ considerably from the types of exercises offered in other commercially available Pilates courses and DVDs. We intend this course to be used as a guide to incorporating the ChiBall into your practice and it is not meant to replace professional training and/or clinical reasoning. When the body experiences pain, the stabiliser muscles around the area become subject to pain inhibition and do not necessarily recover spontaneously when the pain subsides. 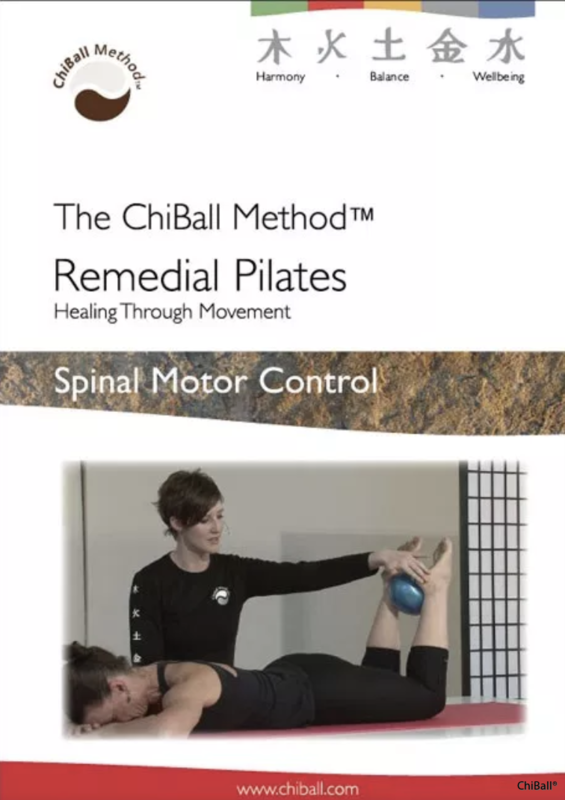 The purpose of ChiBall Remedial Pilates is to trigger the reactivation of these muscles in order to regain and improve stability, mobility and strength. The focus of this course is on stability and mobility rather than strength per se, as we are using the ChiBall to facilitate a motor control approach rather than a conditioning approach. The ChiBall can be used to facilitate Pilates exercises in different ways; sometimes to assist and other times to challenge.